Excellent small car for the money. High quality and neatly designed interior. Great to drive and cheap to run. Noisy on the motorway. Three-door 'Halo' automatic is pricey. 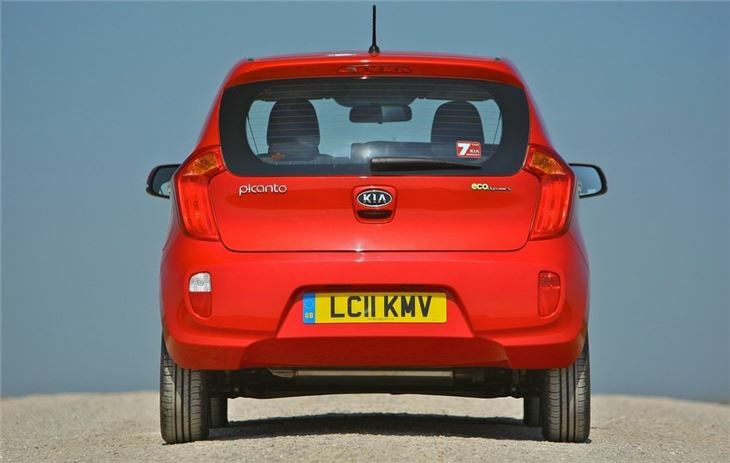 Report of rear brake caliper failure after warning light came on in 2011 KIA Picanto 1.0L at 85,000 miles. Repaired under warranty and dealer supplied free courtesy car during the repair. 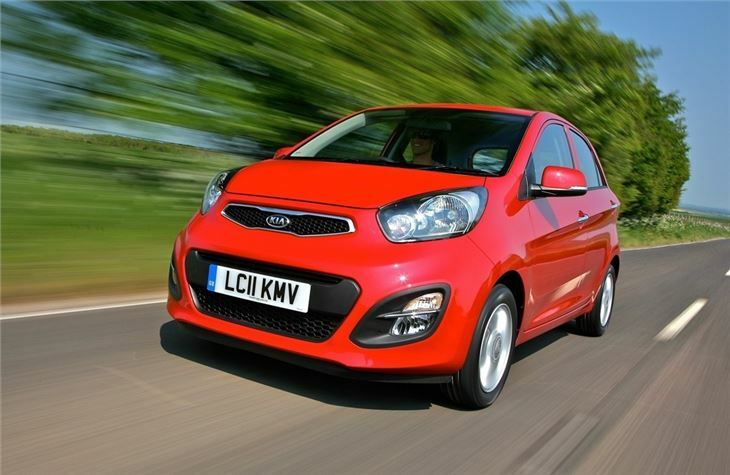 The Picanto may be Kia's smallest car but it's probably its most important model. 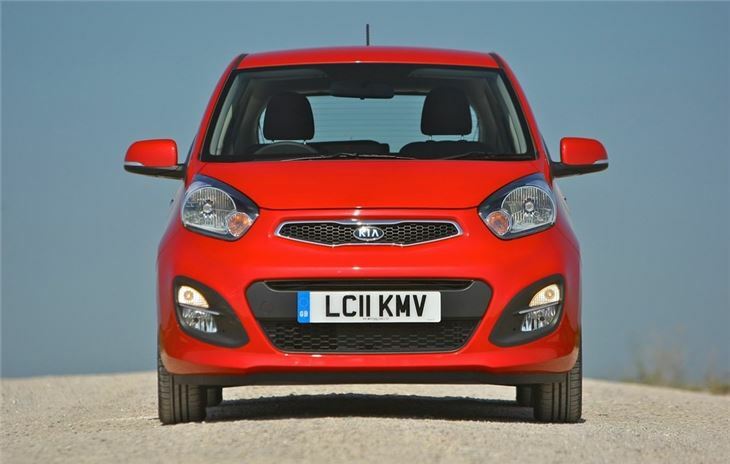 The compact five-door hatchback has been the brand's best selling car for the last seven years and is one of the best small motors around offering great value for money. 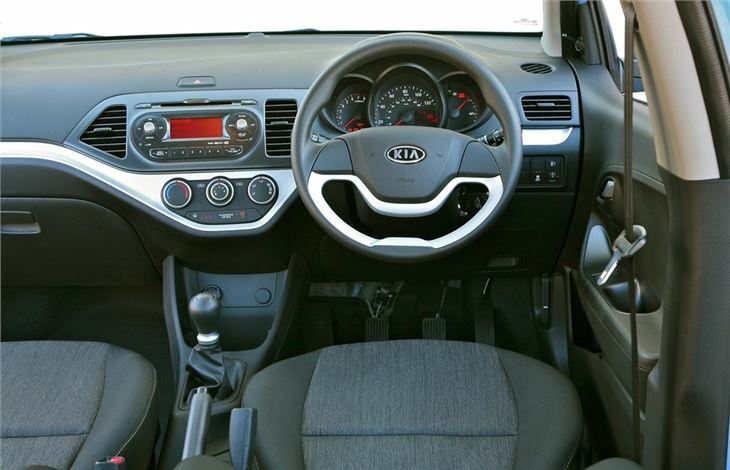 The second generation Picanto grows up with a sleeker style, more space and a higher quality interior. It's a big step forward from the original Picanto and feels as good as many larger hatchbacks, particularly from behind the wheel where it's more comfortable and refined than before. It's a great looking car too with a sharp front end and a sporty profile, yet there's been no sacrifice in terms of interior space with particularly impressive headroom for rear seat passengers. It's fun to drive with good handling in corners, a forgiving ride and responsive steering, yet still a doddle to park and slot into tiny spaces. There are just two petrol engines in the line-up - a 1.0-litre with 68bhp and a 1.25 with 84bhp - and both are very economical yet still deliver decent performance with a perky nature. The 1.0-litre is the one to go for if you're watching the pennies - it's free to tax thanks to a CO2 output of 99g/km plus it is capable of a claimed 67.3mpg. 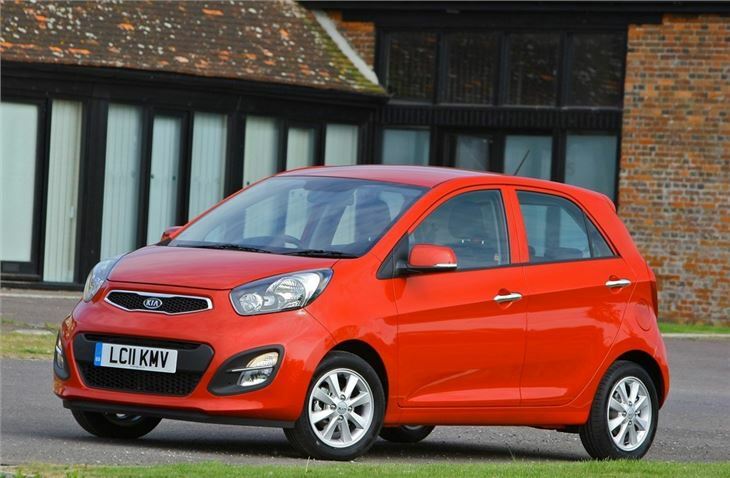 As is standard across all the Kia range, the Picanto comes with the unique seven-year warranty as standard - something which no other brand can match. 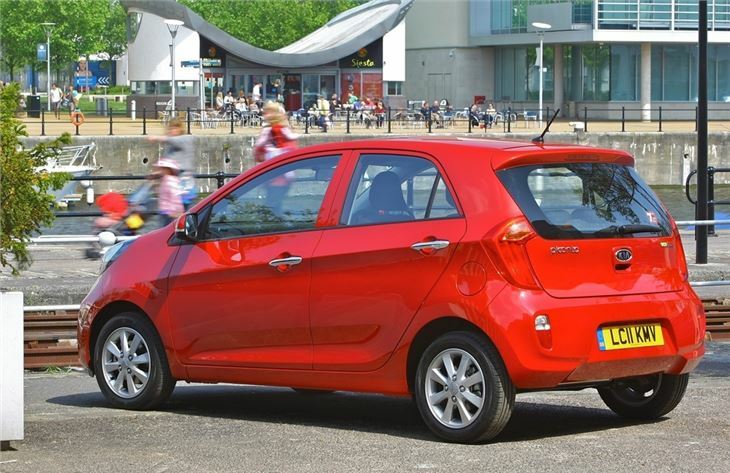 Combined with a starting price of around £8000 this makes the new Picanto amazingly good value for money, but there's more to the Picanto than merely a low list price. It's simply one of the best small cars around - regardless of the price tag. Alongside the five-door model, a sportier three-door version was introduced in September 2011. 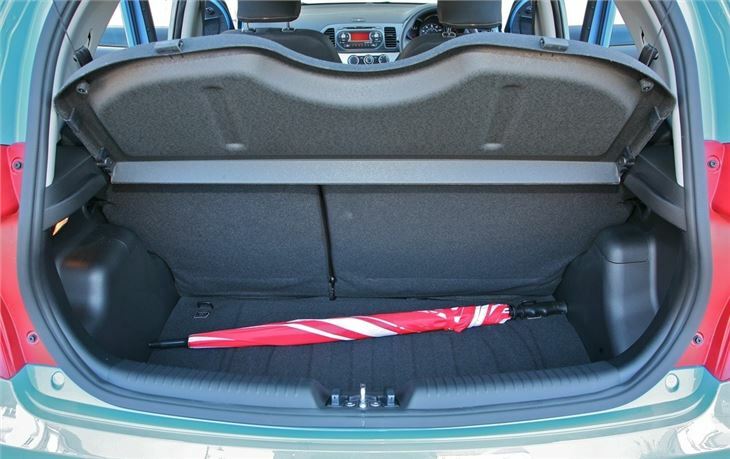 A small 5 door auto hatchback that does all I want it to do and is very comfortable to drive.